iOS 7.1 Users Affected by Battery Drain Issues, Are You One of Them? It’s been almost a week since Apple seeded the latest iOS 7.1 to the public. There’s no denying that it brings some handy features on board, it doesn’t mean it’s free of bugs. One of the issues faced by users is high battery drain. Several users are reporting on Twitter and Apple Support forums about the reduced battery life, especially after updating to iOS 7.1. Some users did recommend performing a fresh install of iOS 7.1 to get rid of the battery drain issue, meaning you should connect your device to iTunes and perform a restore. This might solve your problem. Even Arstechnica tested the battery life after iOS 7.1, but they did mention that users switching for iOS 7.0 to 7.1 shouldn’t notice a big drop, but when compared with iOS 6.1, the battery life has reduced. “In the move from iOS 6.1 to iOS 7.0, we observed a statistically significant drop in battery life—the iPhone 5 was the biggest loser, while everything else was down just a little bit. 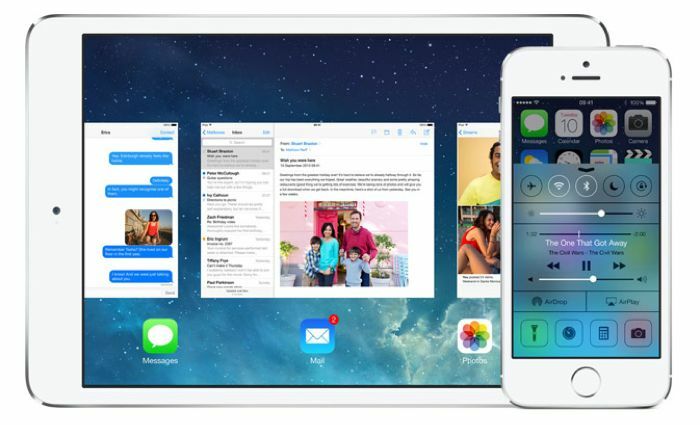 The move from iOS 7.0 to 7.1 doesn’t make as much of a difference,” according to Arstechnica. Well, it’s not necessary that a majority of users out in the wild are experiencing battery issues, some of them reported improved battery life after the update. But, we’re not yet sure how widely it has affected the users. It could be a small user base complaining about the issue. If you updated to iOS 7.1, are you experiencing any battery drain issues? Share your thoughts.